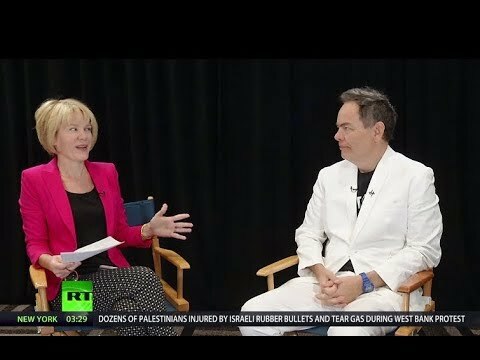 Keiser Report: Trump’s Winning Streak (E1293) | We Seek the Truth! In this episode of the Keiser Report, Max and Stacy discuss CNN posting an editorial suggesting that Trump is ‘on a winning streak.’ The op-ed, in fact, argues that “Trump became an undeniably consequential President” when he got Brett Kavanaugh confirmed to the Supreme Court. If this is the case, where does this leave the Democrats as midterms loom? In the second half, Max interviews Trace Mayer about the seven network effects of Bitcoin and where we stand on those today. They also discuss rehypothecation and futures markets for Bitcoin and whether this will impact prices.